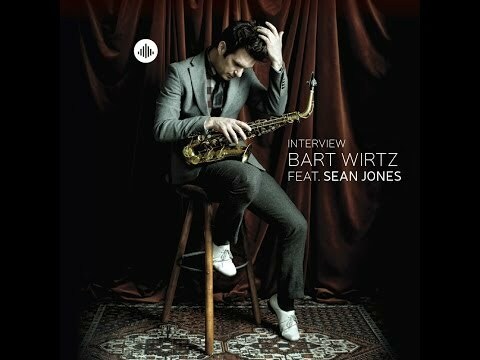 ‘Interview’ is the new album of Bart Wirtz, in cooperation with one of the world’s greatest trumpet players Sean Jones (the orchestra of Wynton Marsalis, the Marcus Miller band). What a fantastic album this is...The bass-clarinet and vibes absolutely have their value here, and Sean Jones proves he's one of the best high-note blowers! Highly recommended! "This album offers a stylistic and atmospheric diversity"
"Wirtz' compositions are accessible, with provocative themes that are reminiscent of hardbop originials. However, the fresh sound of the band and the diversion of crossover elements are giving a contemporary twist to the whole." "Wirtz excels in hard bop with a twist, and again adds a pair of strong compositions to his repertoire." 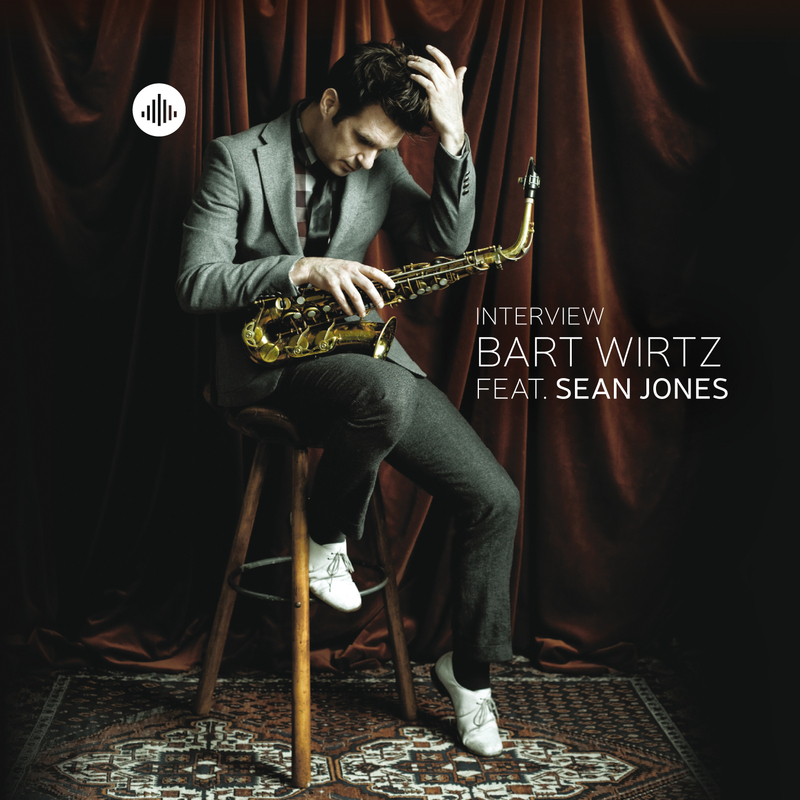 ""The magical chemistry between Jones and Wirtz is clearly heard ""
"Bart Wirtz should be proud of the result of this album and could win a lot of prices with this album. "Despite his struggle during the process, the album became a wonderful blend that breathes hardbop and influences of blues, funk, rock and soul. He had produced a color palette where you want to disappear in"
"The interaction between the occasional raw sound of the alto Wirtz and suppleness and beautiful tone of Jones make this an exciting CD"
"Melodic strong, musically diverse and accessible. Interview is an album you want to listen to again and again. "